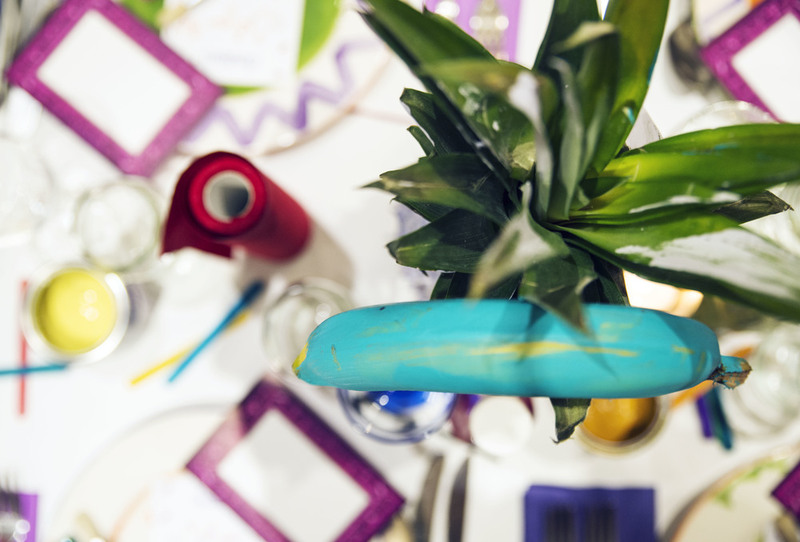 We hosted a colourful 'Eat your Art' themed dinner where guests got stuck into painting avocados, poussins and macaroons, with a wacky display of painted fruit and veg serving as inspiration for their edible masterpieces. 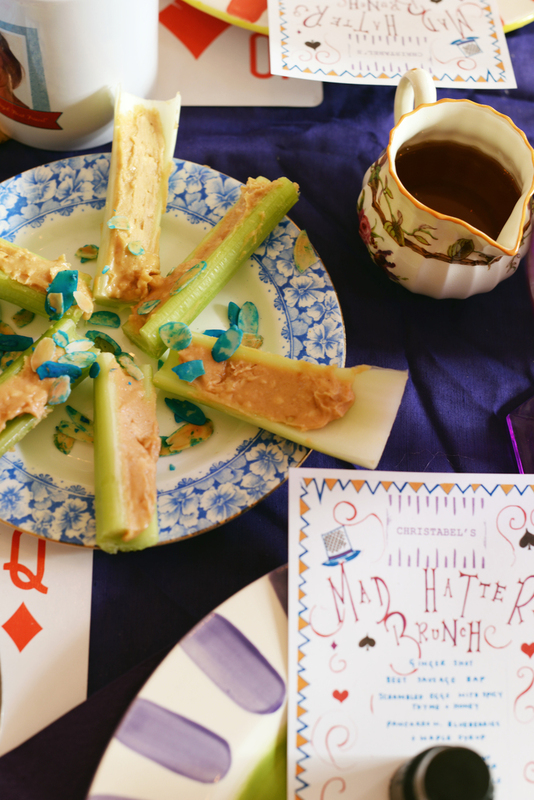 A love of collecting mis matched objects and combining weird and wonderful flavour combinations has sent us into a Mad Hatters frenzy. 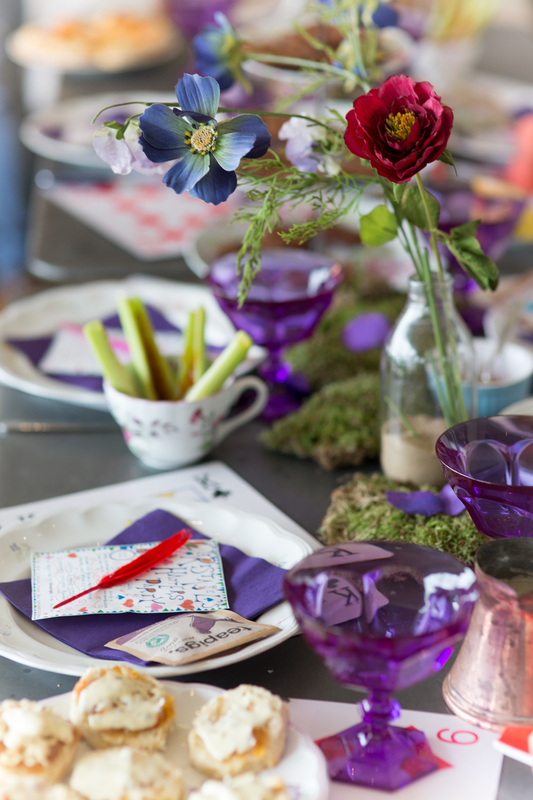 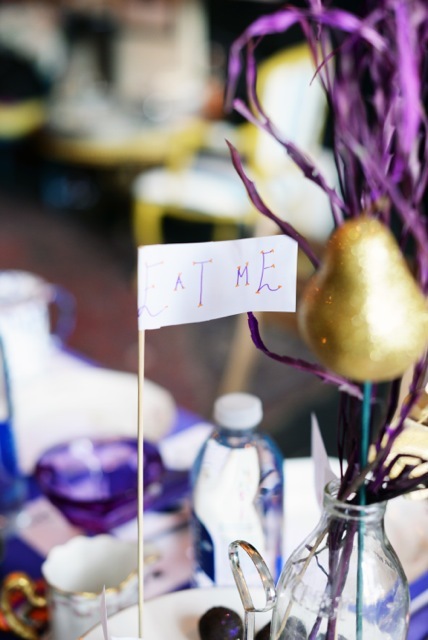 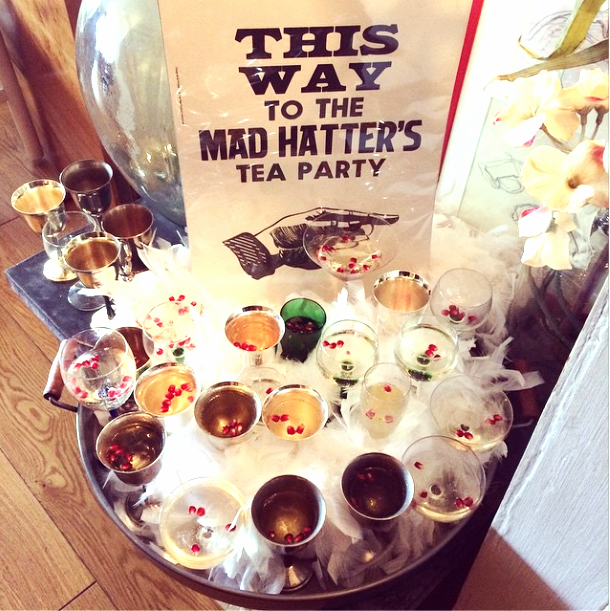 We curate Mad Hatters events for any occasion.